Katla is among the most frequently erupting volcanoes in Iceland, averaging about two eruptions each century. The volcanic massive is partly covered by the glacier Mýrdalsjökull which fills a caldera depression and covers the eruptive vents. In spite of the basaltic composition of the products (transalcalic FeTi basalts) the eruptions are explosive due to the subaquatic mode of extrusion. The eruptions are accompanied by enormous laharic floods which have formed a vast sandur plain which are widely distributed in Holocene while ocean sediments and ash particles in the Greenland ice core indicate strong activity over much longer time periods. 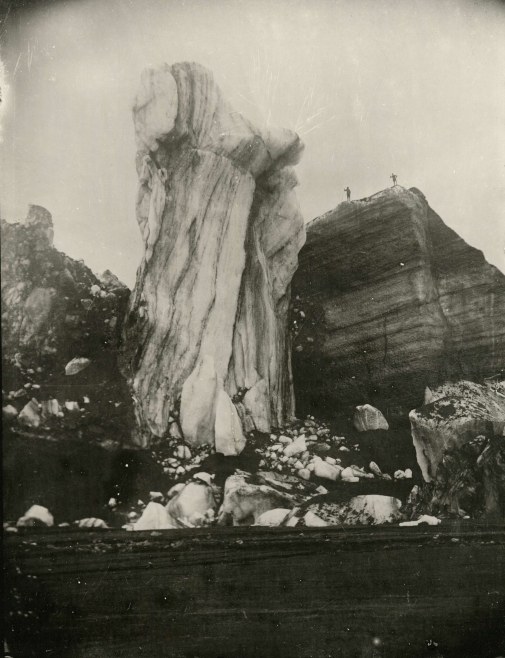 A remarkable feature of this volcanism is the uniform composition of its products with time. 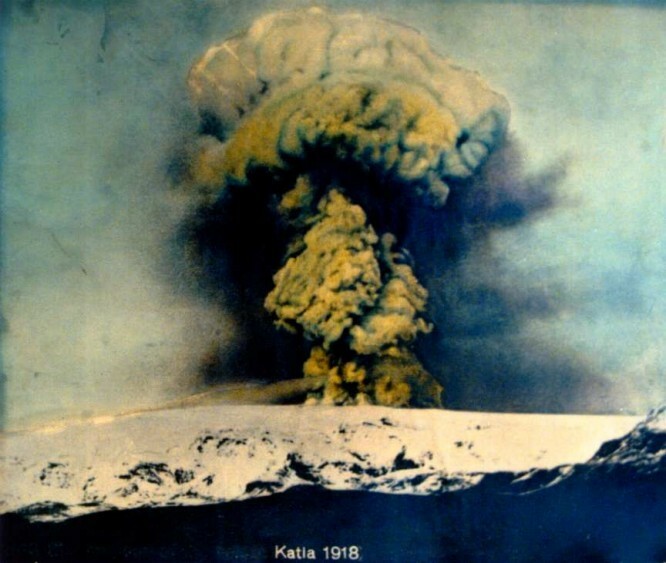 The last eruption in Katla occurred in 1918. The Southern coast was extended by 5 km by the laharic flood deposits. The present volcanic respose is among the longest known in historic times, but monitoring of ground deformation and seismicity does not reveal any signs of reawakening. Seismic unrest does occur from time to time and a precautionary measure the traffic across the sandur plain is then halted on both sides of the plain.